If you need help choosing the perfect hardwood floor, you have come to the right place! 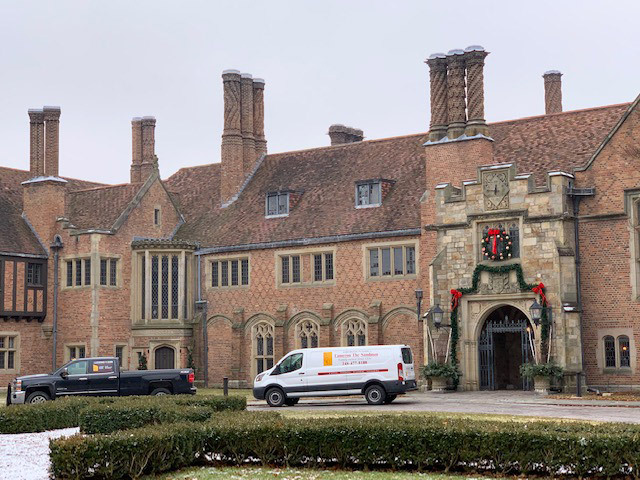 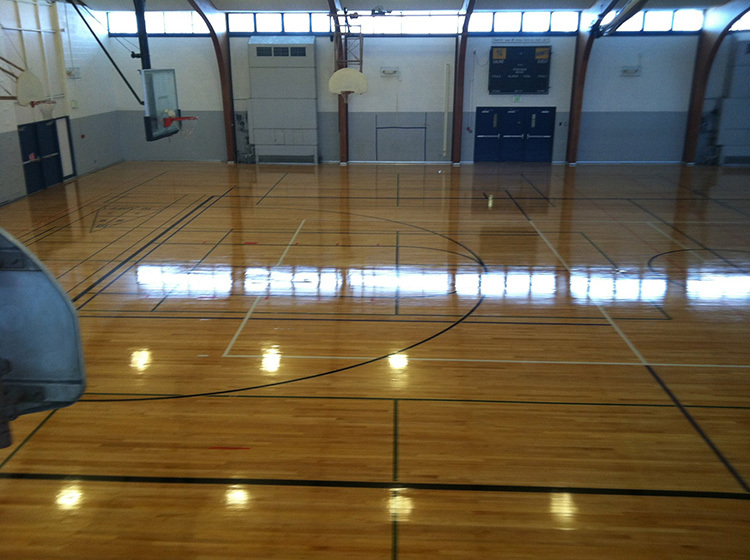 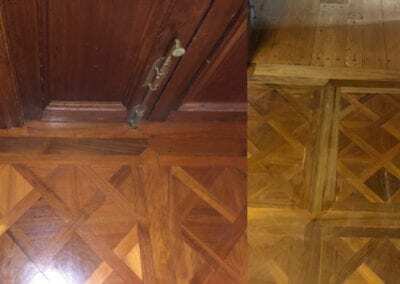 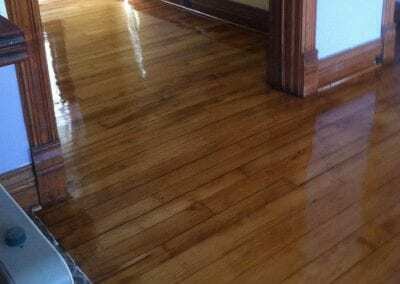 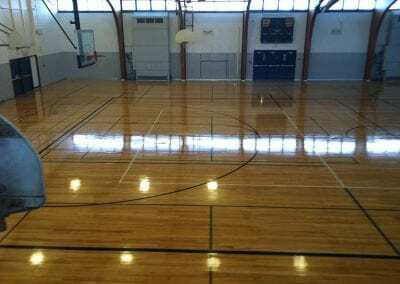 Our team of expert flooring consultants have been helping individuals and businesses in the Greater Metro Detroit area with all their hardwood flooring needs. 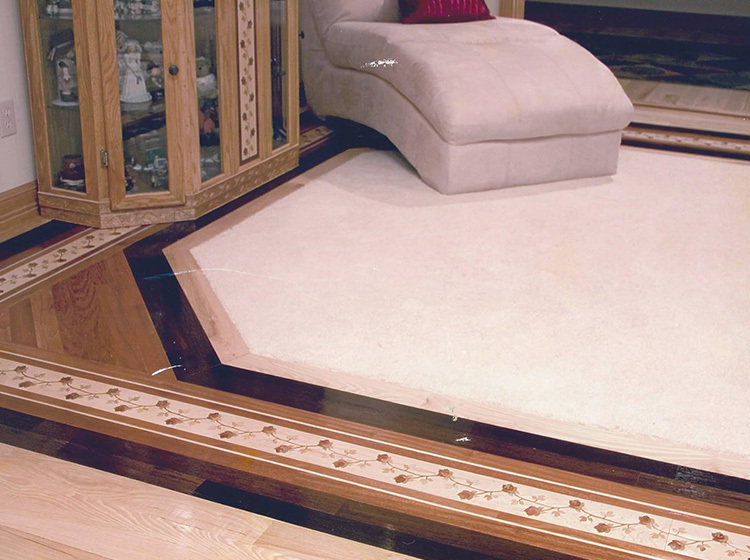 At Cameron The Sandman, we work with EVERY species of wood – hardwood flooring, exotic hardwood flooring, oak, cherry, maple, mahogany, walnut, and bamboo – and in a host of styles and stains. 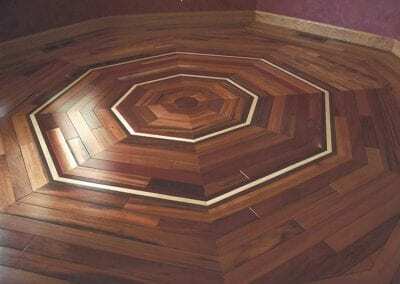 Also, because there is a lot to know about a wood floor, you can count on our design professionals to educate you and help you select the perfect wood floor for your Metro Detroit home. 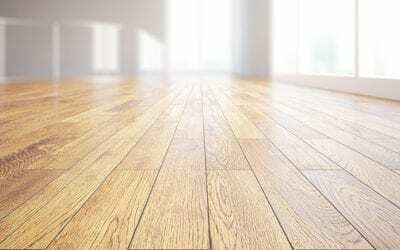 We feature thousands of samples from the industry’s best brands such as Mirage Flooring, Viking Flooring, Somerset Flooring, and Homerwood Hardwood Flooring. 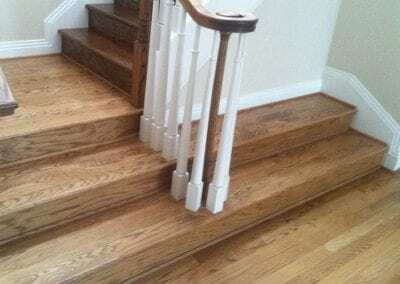 We also have wood in a variety of widths and thicknesses and can designs to provide an extra special touch to your floors. 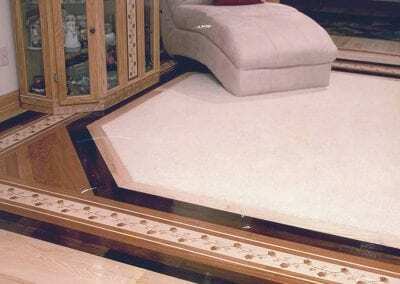 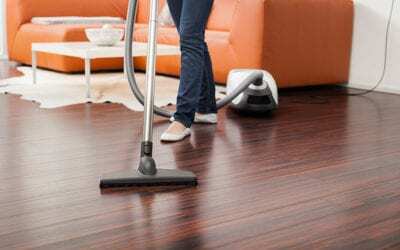 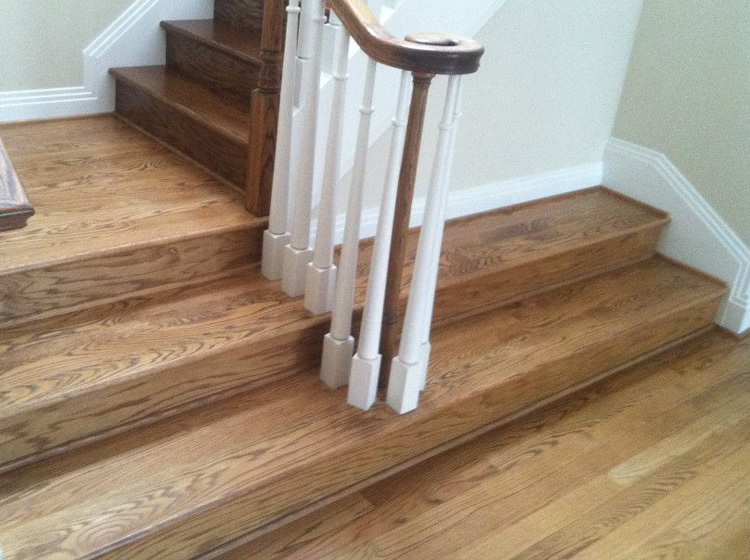 We can assure you, the hardwood floor installation for your Metro Detroit home will be flawless. 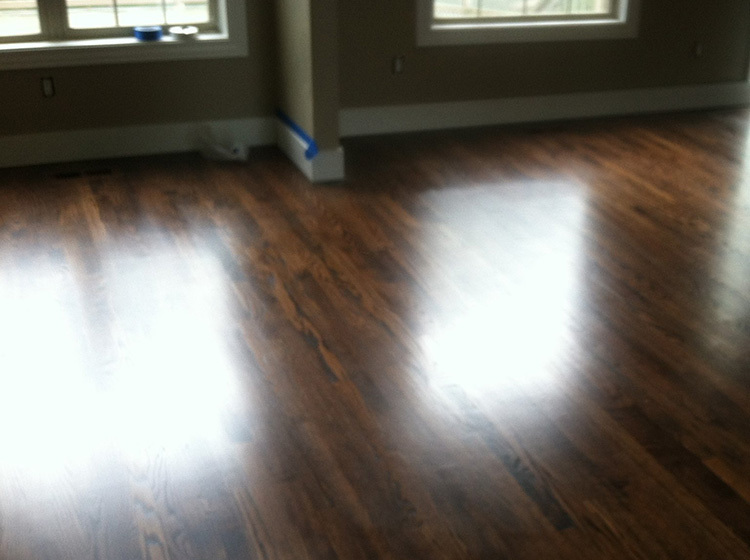 We install the highest quality wood flooring, including Mirage hardwood floors! 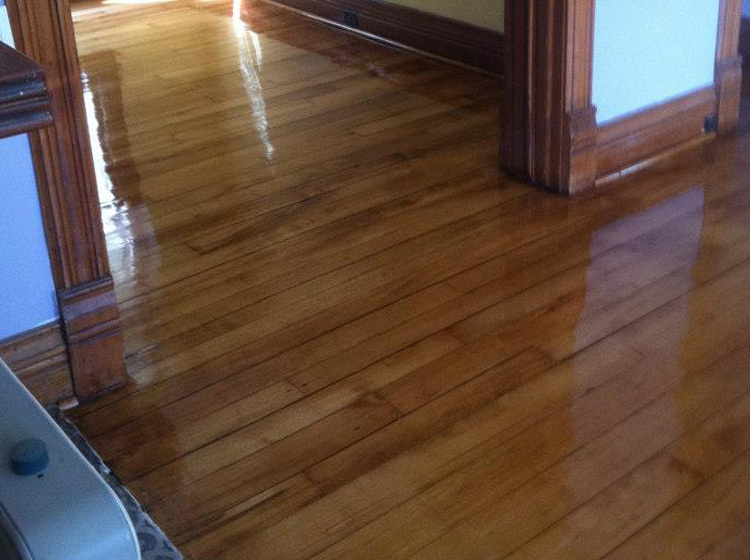 Our experienced hardwood flooring company also carries the following name brands! 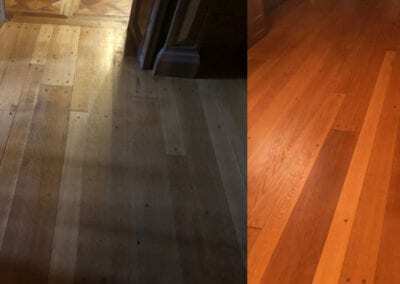 DO YOU NEED HELP CHOOSING THE PERFECT WOOD FLOOR? Check out our Hardwood Flooring Gallery.